How Many Calories Are in Depression Medications? How Many Calories Are in Anti-Depression Medications? The calories in food come from their carbohydrate, protein and fat content. Depression medications like Paxil don't contain these so they do not contribute any calories to your daily intake. However, certain antidepressants, especially Paxil, can contribute to weight gain through other mechanisms. 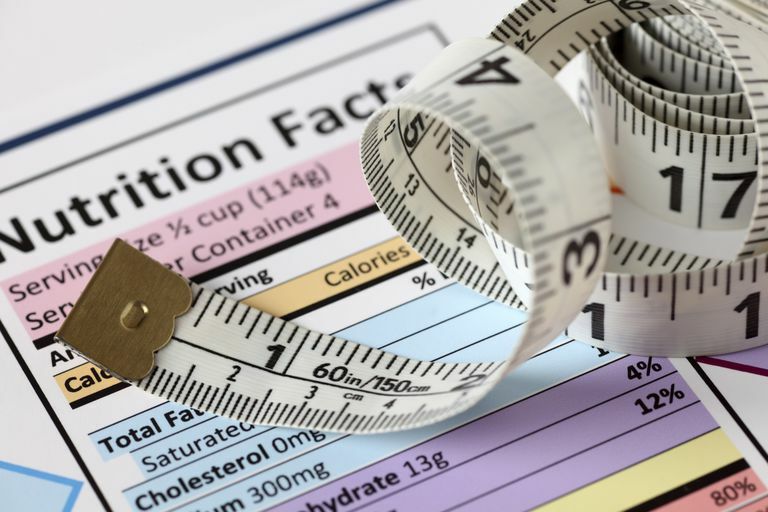 Although no one is sure exactly how they cause people to gain weight, it is believed that they may in some way affect appetite or metabolism. It has also been speculated that perhaps people are simply returning to normal eating patterns after having lost a bit of weight while depressed. When they regain the lost weight it can appear like the medication has caused them to gain weight. If you haven't already discussed your desire to lose weight with your doctor, you should. Your doctor can help you decide whether the benefits you are gaining from your antidepressant are greater than the risk to your health from weight gain. If she feels the benefits are greater from remaining on your medication, then she can help you get on a proper diet and exercise plan to help control your weight gain. However, if there is no compelling reason to keep you on Paxil, she may recommend either reducing your dose or switching you to a different medication. Certain antidepressants are either less likely to cause weight gain or they may even help you lose a modest number of pounds. Several medications which are similar to Paxil — including Celexa (citalopram), Lexapro (escitalopram), Luvox (fluvoxamine) Prozac (fluoxetine), Zoloft (sertraline) — do not tend to cause weight gain. Prozac, in particular, may even cause a bit of weight loss. Other medications which tend to be less associated with weight gain include Cymbalta (duloxetine), Desyrel (trazodone), Effexor (venlafaxine), Serzone (nefazodone) and Wellbutrin (bupropion). Unfortunately, if you have gained weight due to Paxil, there aren't any magic steps you can take that will make it easier to lose weight while still on the medication. You will still have to be very vigilant with your diet and exercise plan just as you would with weight gain for any other reason. Ferguson, James M. "SSRI Antidepressant Medications: Adverse Effects and Tolerability." The Primary Care Companion to the Journal of Clinical Psychiatry. 3.1 (2001). 22.27. Hall-Flavin, Daniel K. "Can antidepressants cause weight gain?" Mayo Clinic. Mayo Foundation for Medical Education and Research. Moore, David P. and James W. Jefferson. Handbook of Medical Psychiatry. 2nd ed. Philadelphia: Mosby, 2004. Rakel, Robert E. Textbook of Family Medicine. 7th ed. Philadelphia: Saunders Elsevier, 2007. Ruetsch, O. et. al. "Psychotropic Drugs Induced Weight Gain: A Review of the Literature Concerning Epidemiological Data, Mechanisms and Management." Encephale. 31.4 Pt 1 (2005): 507-16. Vieweg, W. Victor R. et. al. "Psychotropic Drug Considerations in Depressed Patients with Metabolic Disturbances." The American Journal of Medicine 121.8 (2008): 647-55.